The following article is based around an email interview conducted by our team with Jake Kazdal, CEO of Haunted Temple Studios. 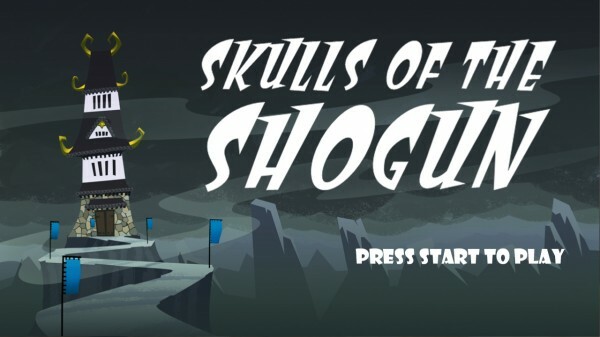 For the uninitiated, Haunted Temple Studios is currently developing Skulls of the Shogun for Xbox Live Arcade for Spring 2011 release. Skulls of the Shogun is a turn based strategy title. Players take on the role of a Samurai General who was betrayed by one of his closest allies and slain in the moment of his greatest victory. Awakened in the afterlife, he finds the same opponent has betrayed him again in death. As a result, he begins a rampage trashing the laws of the Samurai afterlife as he seeks revenge.